Sounds weird but its true ! A leather manufacturing company ‘Tandy Leathers’ bought to the world, one of the earliest mass produced personal computers. 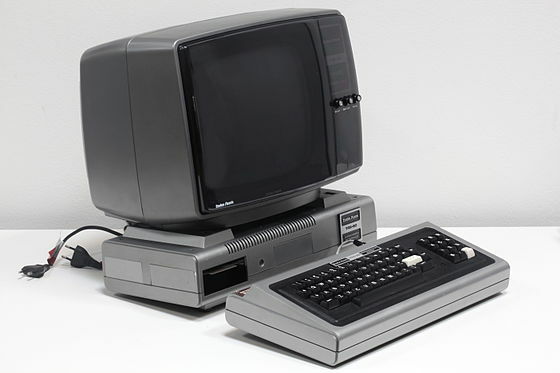 Tandy Corporation teamed up with Radio Shack to release the TRS-80 Micro Computer System. 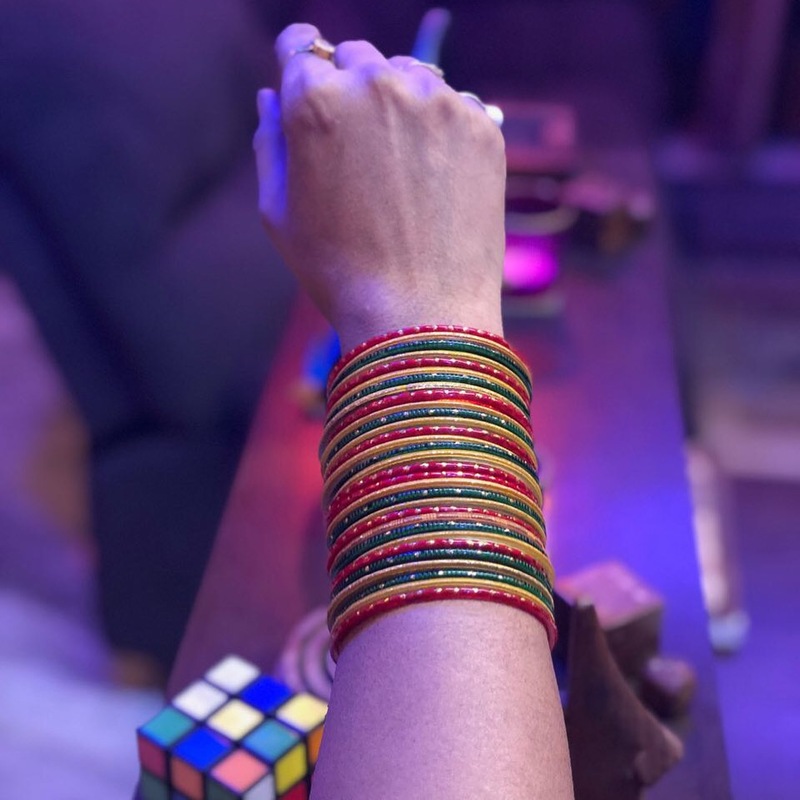 It was sold for $600, a hefty price for that time, still they were sold like hot cakes. 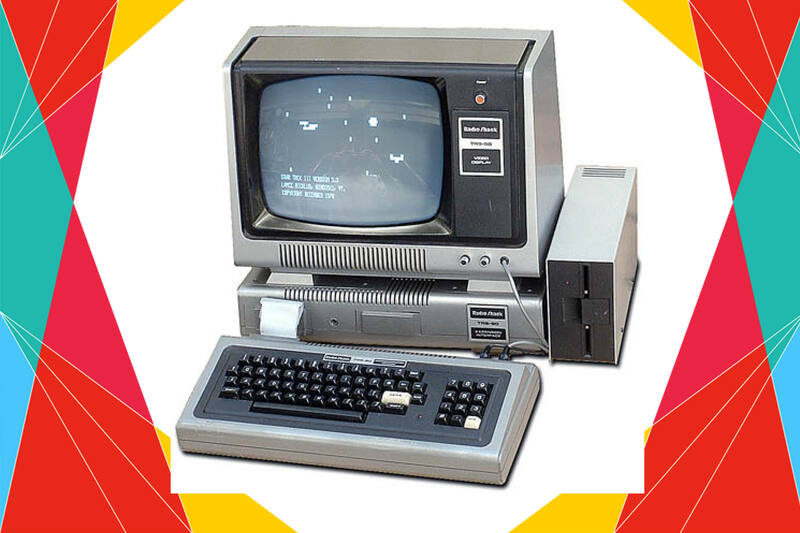 TRS-80 was one of the first products that came fully assembled and ready to use. It had no hard drive and just four kilobytes of memory. 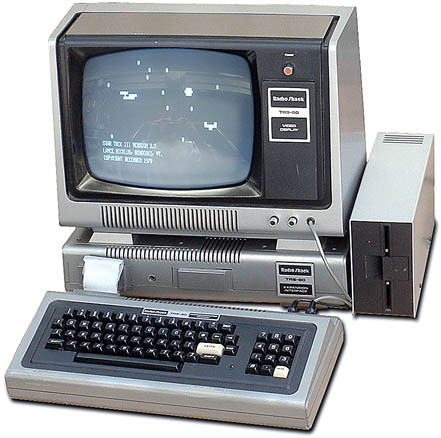 The TRS-80 was not the first personal computer for sale. 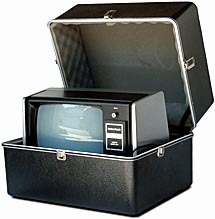 The MITS Altair, a “microcomputer” first introduced in a 1975 issue of Popular Electronics magazine, is generally credited with jump starting the personal computer industry. Both Apple and IBM had begun making personal computers by 1977. In January 1981, The Model I failed the new FCC regulations about RF emissions generated by computers. It is unshielded and could cause interference on near-by radios and televisions. 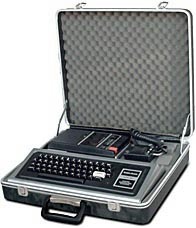 TRS-80 was made a portable computer with the help of official carrying cases from Radio Shack.